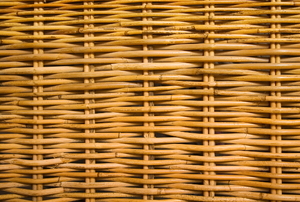 Save money and preserve existing wood with this method. 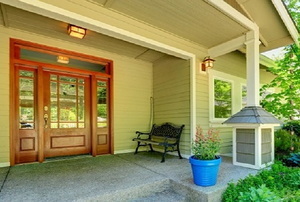 Redoing a fiberglass door can be a challenge. 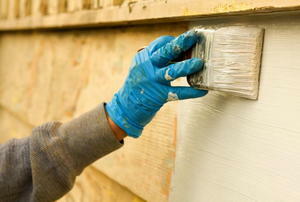 But follow these steps and you can make sure that your door is done right and looks great. 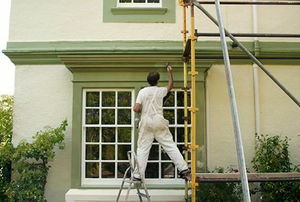 Give a fresh look to your home's exterior. 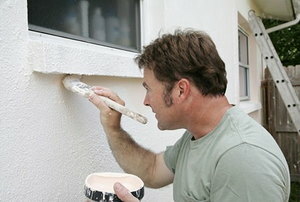 Know what problems you might run into with exterior painting so you don't make the same mistakes. 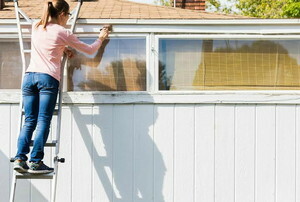 Spruce up your home's curb appeal by repainting your wooden clapboard siding. 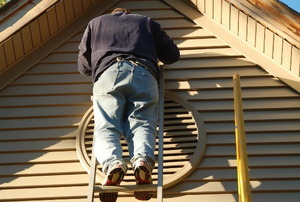 Always make sure you know your materials and your technique when painting your wood exterior. 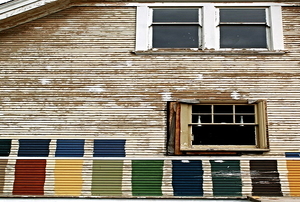 Don’t let a plain aluminum window frame ruin your exterior décor. 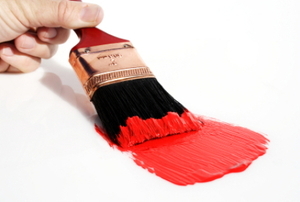 Paint it instead!